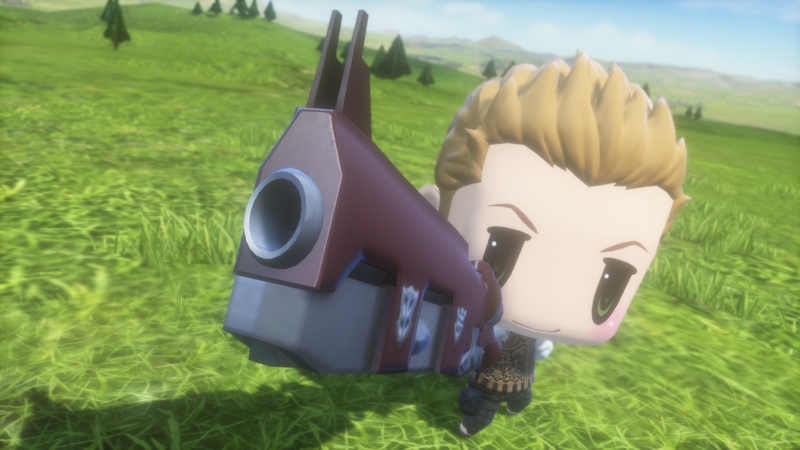 Square Enix is preparing to launch patch 1.03 for World of Final Fantasy on March 23, the company announced today. 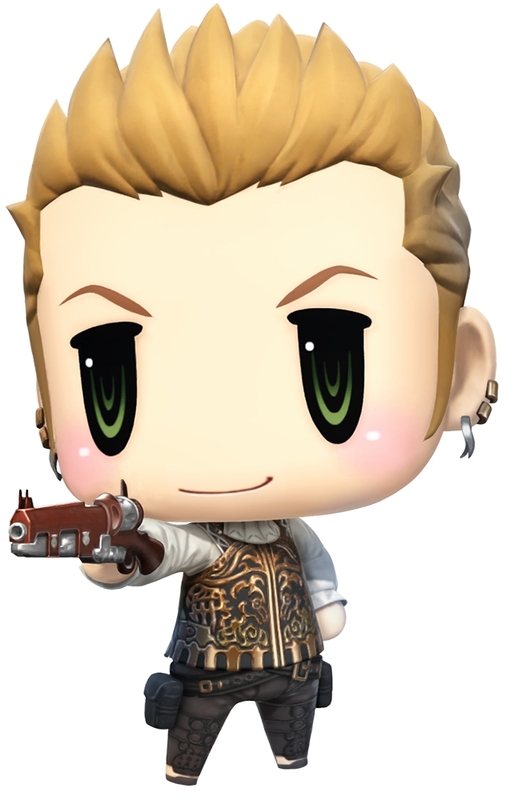 This update will bring with it several quality of life updates, along with the promised Champion Summon Balthier downloadable content. Skip functionality for battle scenes added: Press circle to skip summoning scenes such as Mega Mirage and Champion Summons. Fast Forward added to settings: Fast forward through battles and events by selecting an input in the settings. Battle response improved: ATB bar fill conditions during normal battles have improved with command input faster than before. Sephiroth, Balthier and Sora added to battle BGM settings: Provided you have their Champion Medals you can choose their battle background music. Random option added to battle BGM. HP and AP recovery at gates, save points and each chapter save. World of Final Fantasy is now available for PlayStation 4 and PlayStation Vita. I’m thoroughly amazed at how quick they can make a turn-based RPG play. I’m thankful that my first was FFIX, where I learned to be patient through each battle. Such a thing of the past. Anyway, I’m glad the content keeps coming out for this. Personally, I’d like to see exclusives such as Magitek Armor-P and Sephiroth Champion be available for both PS4 and Vita, either through free updates or even paid DLC. I’m just tired of getting notifications that I have new stuff every time I open my PS4 save on my Vita. I shouldn’t be told over and over again that I have the stuff that I had the last time I saved on the Vita. And I’d love to use Sephiroth on the PS4. It’s like I have to plan battles around whether I’m playing on Vita or PS4. Just dumb for a cross-save game.